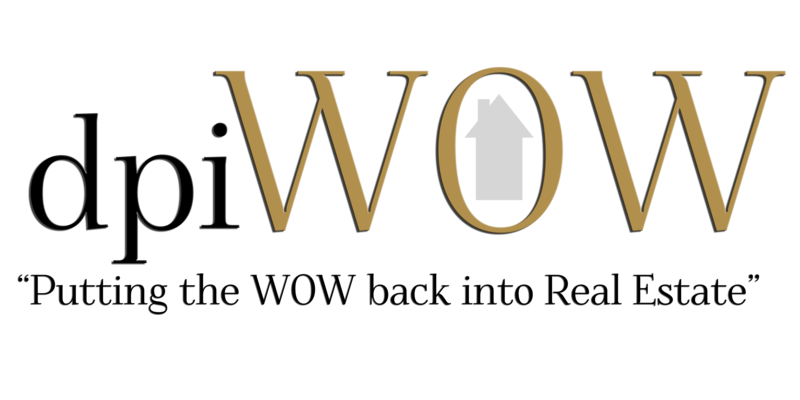 We create "WOW" marketing and experiences that buyers and sellers remember. We Tell Your Home's Story With Your Own Custom Property Website. Build The Buzz with our database of over 7,568 (and growing) buyers. Our advanced and targeted Social Media marketing reaches thousands of potential home buyers, weekly.